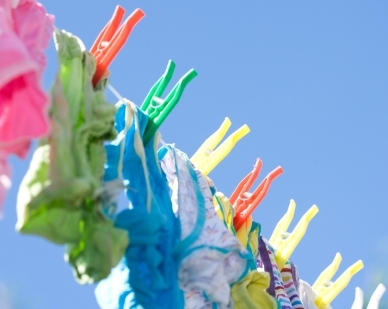 In Spain, what color underwear should you wear to bring good luck in the New Year? According to Spanish tradition, you should wear new (a) red underwear to attract good luck in the New Year. Various versions of this tradition exist throughout the Spanish-speaking world. In Venezuela yellow underwear brings happiness in the New Year. In Ecuador red underwear brings love, while yellow brings wealth. What are your family’s New Year’s traditions? Tell us in the comments! Home » BLOG » In Spain, what color underwear should you wear to bring good luck in the New Year?